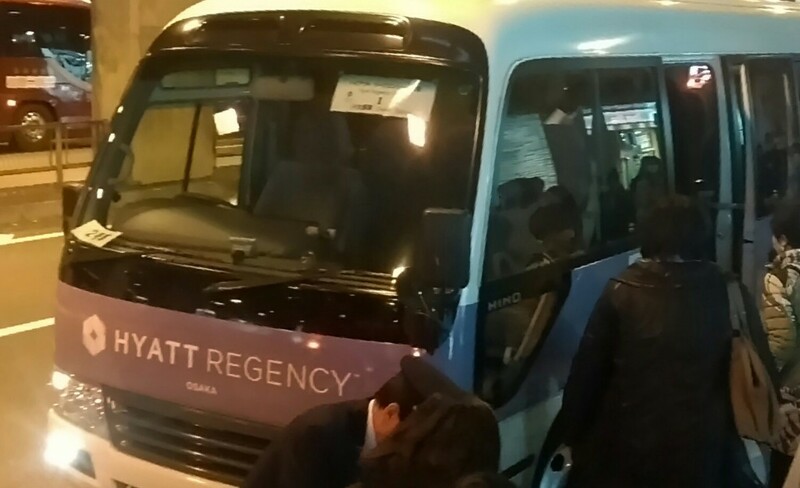 Upon departure, you’ll have about 25 minutes to enjoy the scenery and various hotel advertisements inside the bus. If you follow my Twitter, you know just how Crazy for Strawberries they truly are! 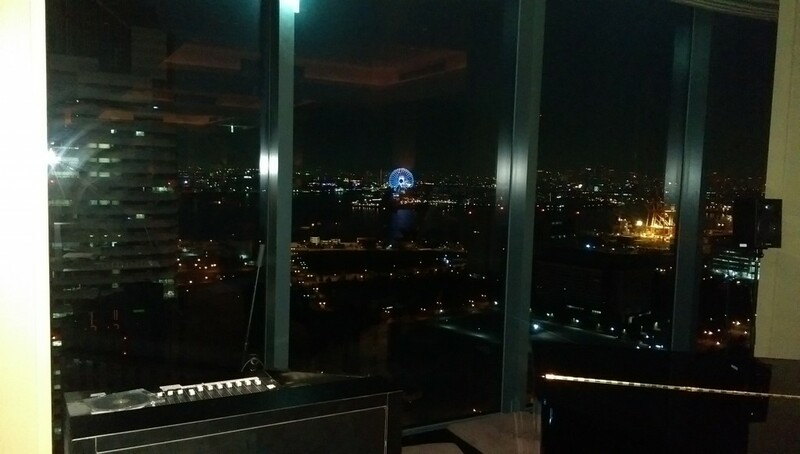 Although the ride feels like it goes on forever, you do eventually reach the hotel. Fear not, it’s worth the wait! 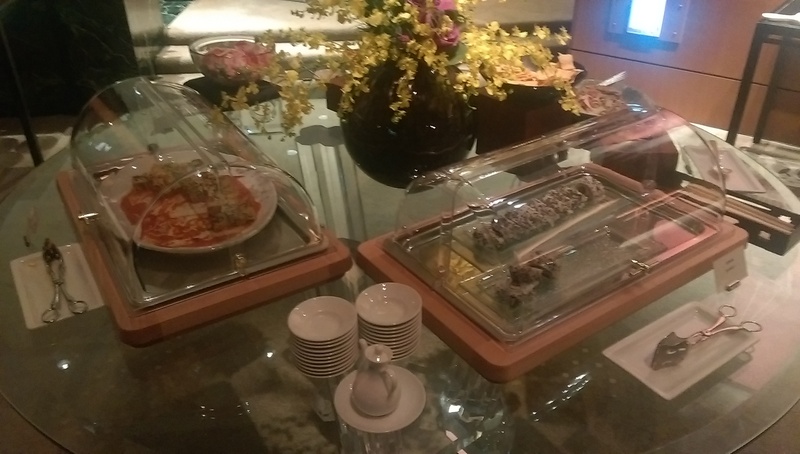 In lieu of club lounge breakfast, a full breakfast buffet is served in The Cafe restaurant for your entire party. 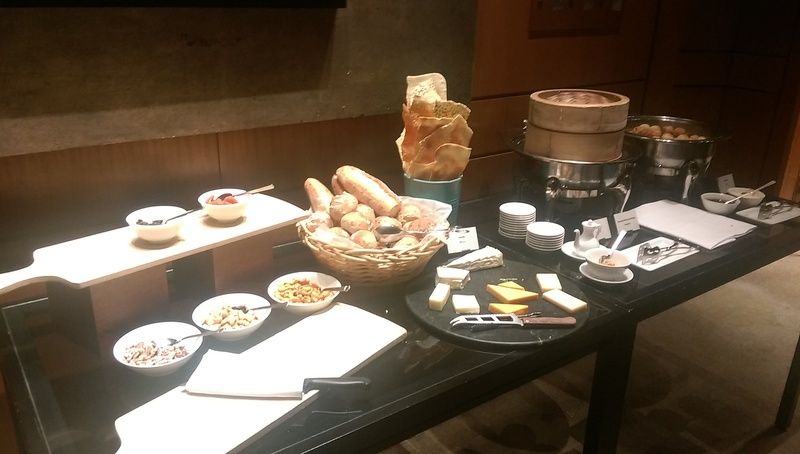 After breakfast, drinks and light refreshments are served free of charge in The Lobby Lounge. 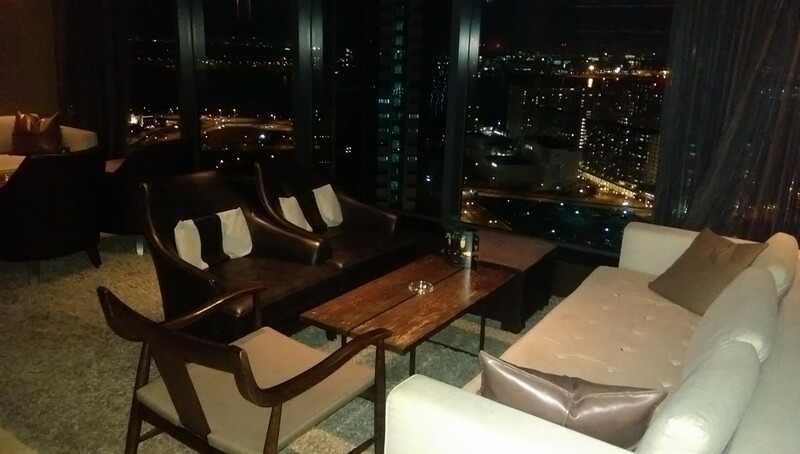 From the evening, The Lobby Lounge hosts evening cocktails and canapes. 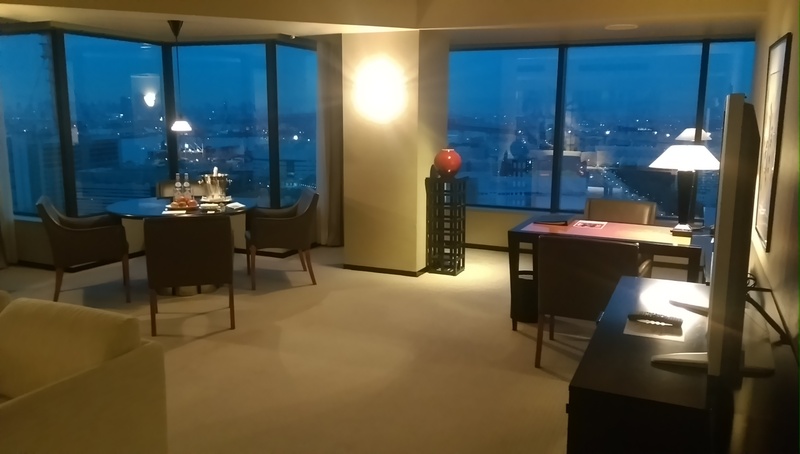 If you will become one of the brave new Explorists in World of Hyatt, you should consider Hyatt Regency Osaka a prime option for the use of one of your four Club Room Upgrade suites. 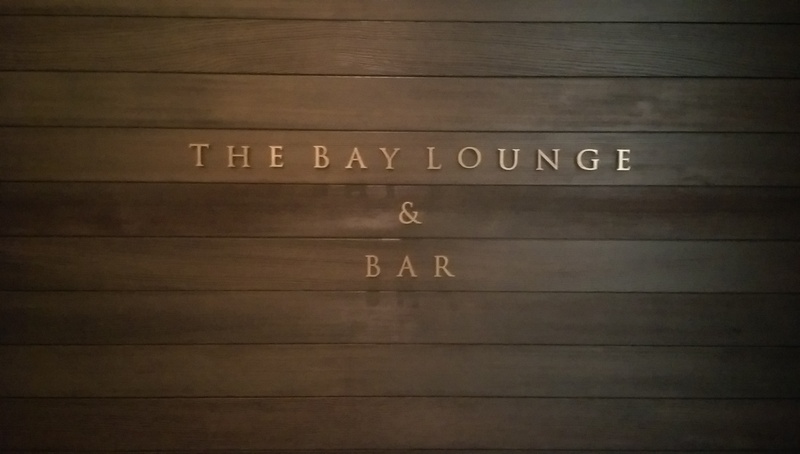 After an hour or so of staring in awe at my room, it was time to check out The Bay Lounge & Bar. 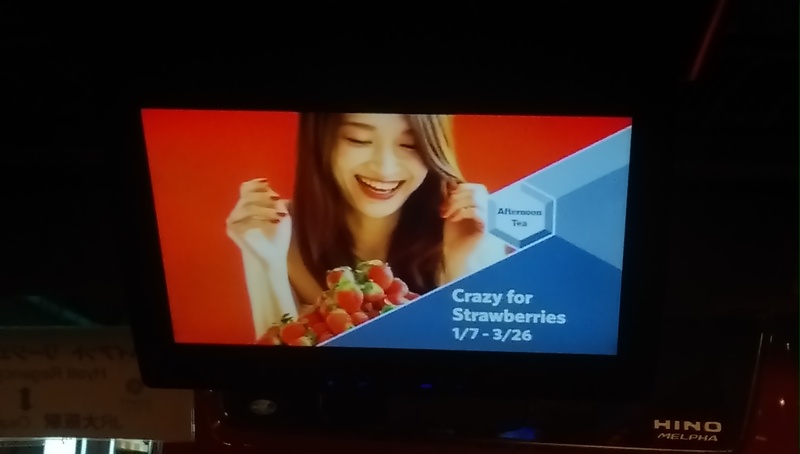 The hotel sure likes putting the word The in their restaurant names. 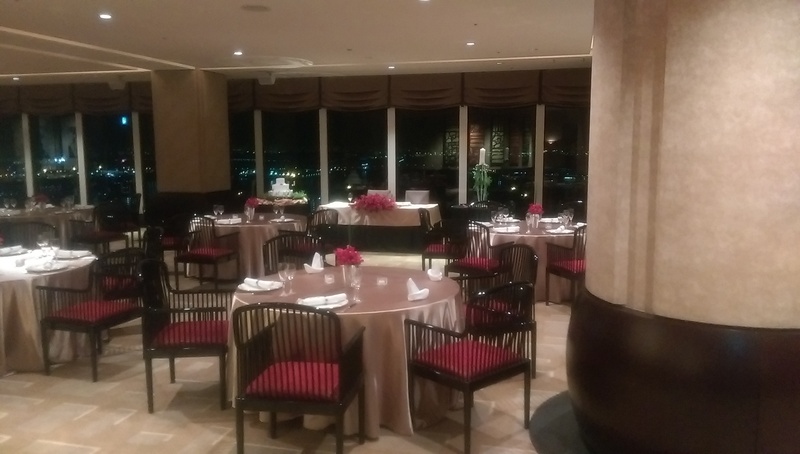 The Food and Beverage manager pointed out that the view is far nicer looking at Osaka from afar than the other way around. I’m inclined to agree! 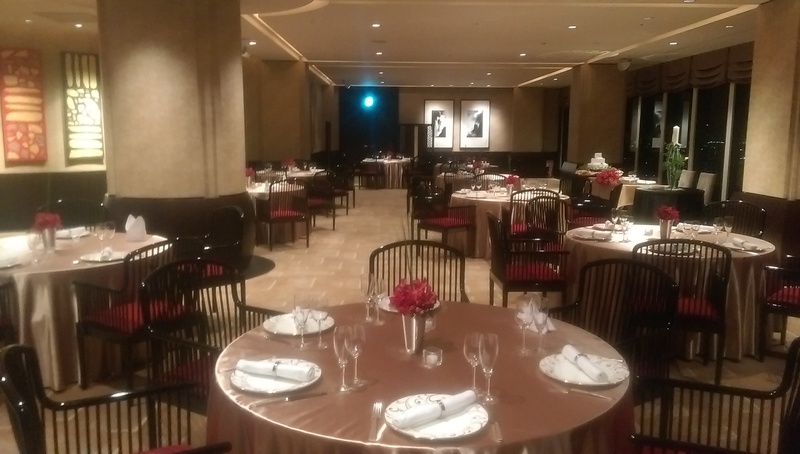 The adjoining ballrooms hosted a very popular New Years Party, and the manager was gracious enough to give me a tour of these facilities as well. 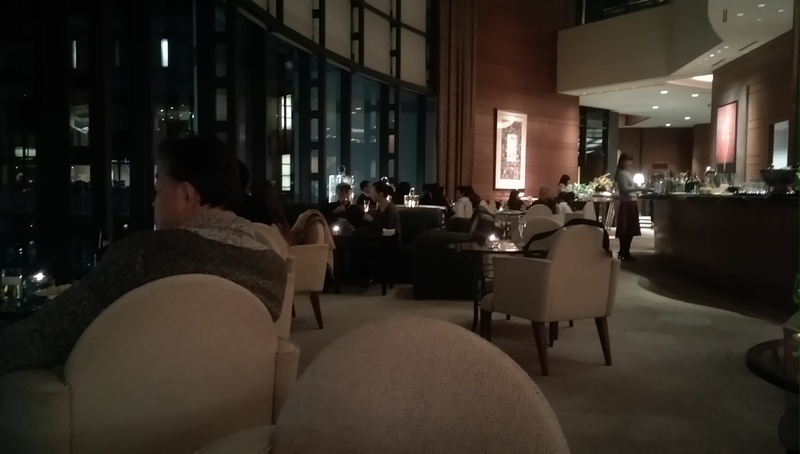 My brief time relaxing here lead perfectly into evening service time at the The Lobby Lounge. I’m just going to leave off the extra “the” going forward, if that’s alright with you. 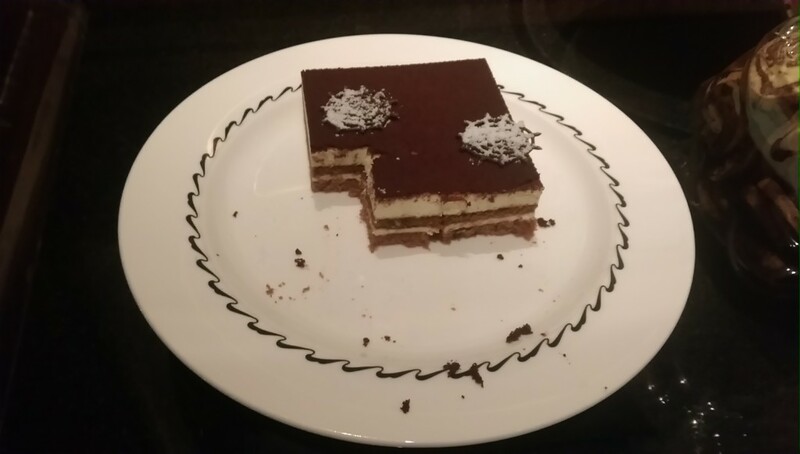 You can also make a dessert of it. 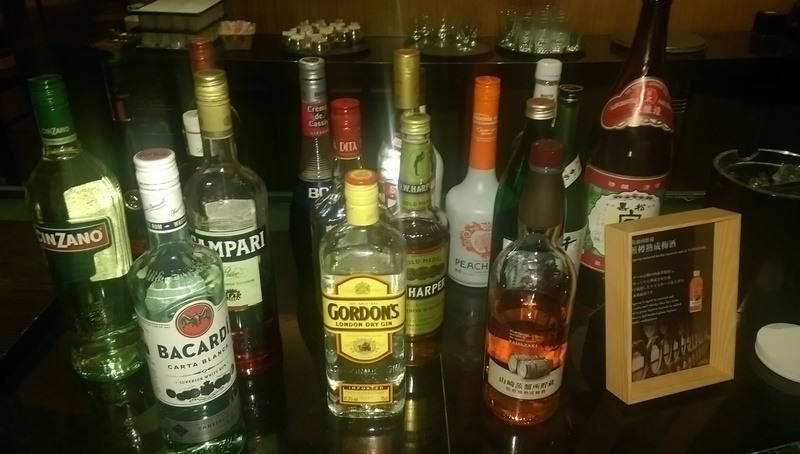 And of course, what club lounge is complete without a copious amount of spirits to imbibe? There’s even a couple of special cocktails that the staff will make. On your way back to the elevator, be sure to stop inside the oddly named Business Center. 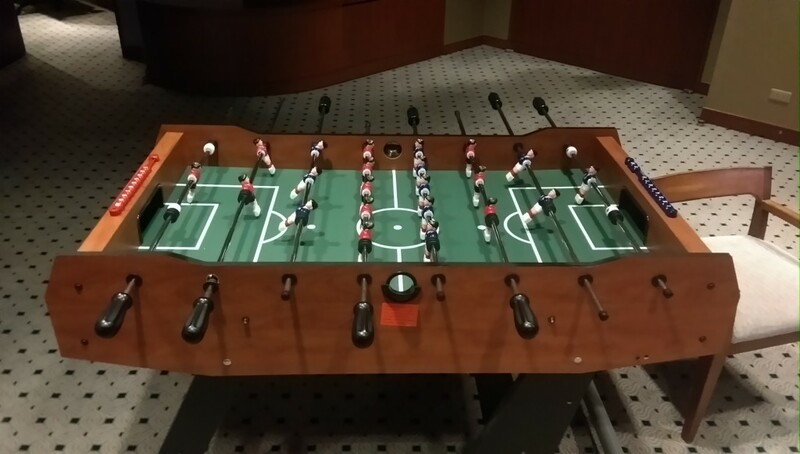 What other business center have you ever seen with its own Foosball table? 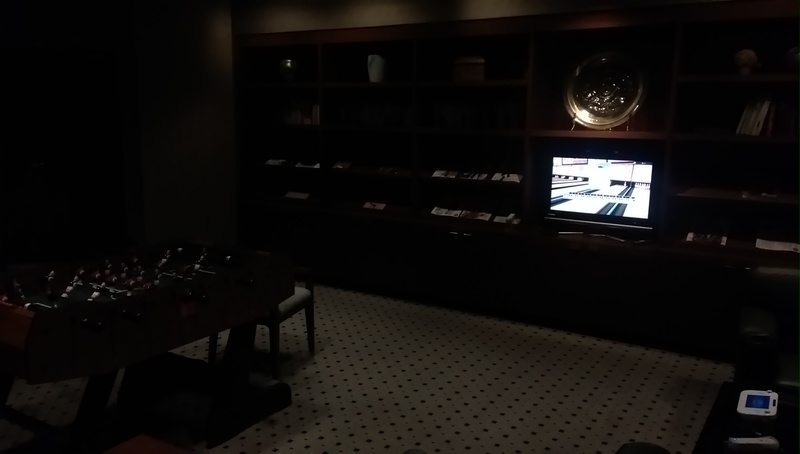 Foosball may not do it for you if you’re traveling alone, but if you can’t have fun with the Business Center Wii U, then you just aren’t trying very hard. 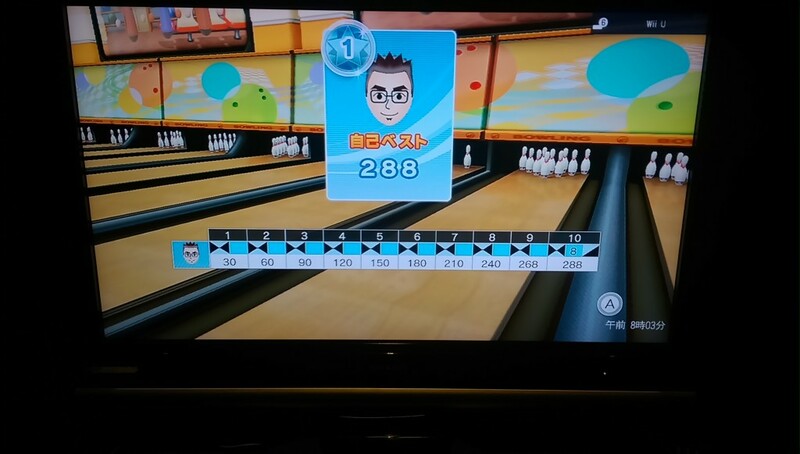 I tried very hard to get a perfect game, but choked in the end. Avenge me, dear reader! 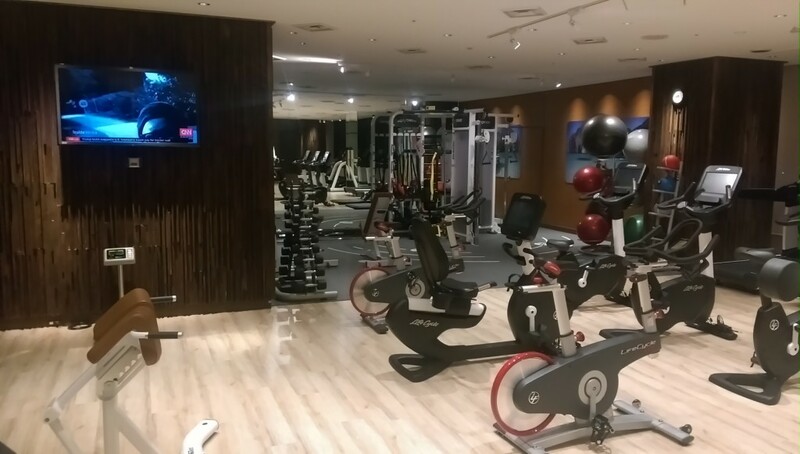 After all the food that you just consumed, you may consider working off some of those calories in the pool and gym. 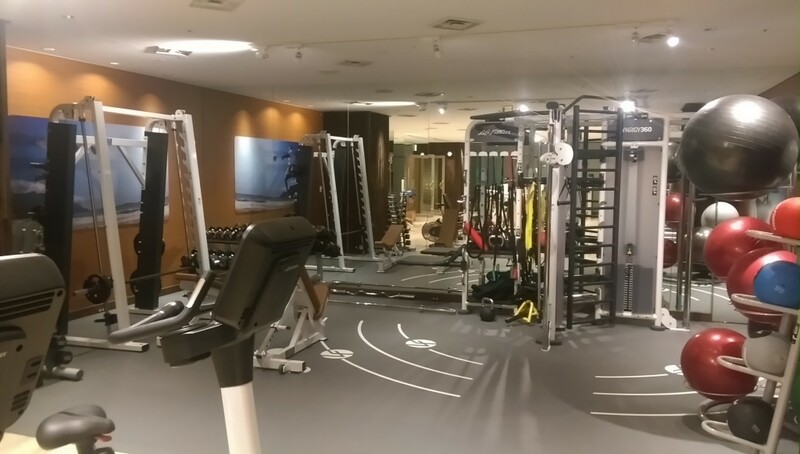 The fine folks at the Hyatt Regency Osaka thought that you might consider this, and thus completed a full renewal of their gym facilities just last year. They’re quite proud of it, and rightly so! If you rebuild it, they will come. But apparently not when I’m around. 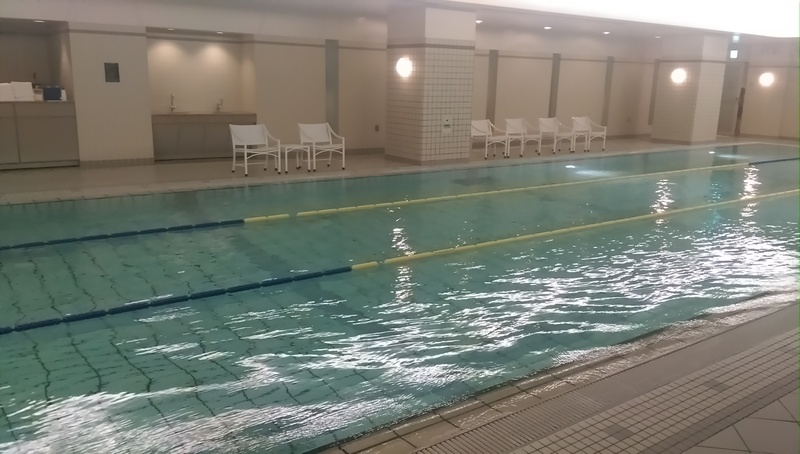 The indoor pool is a little…less new. 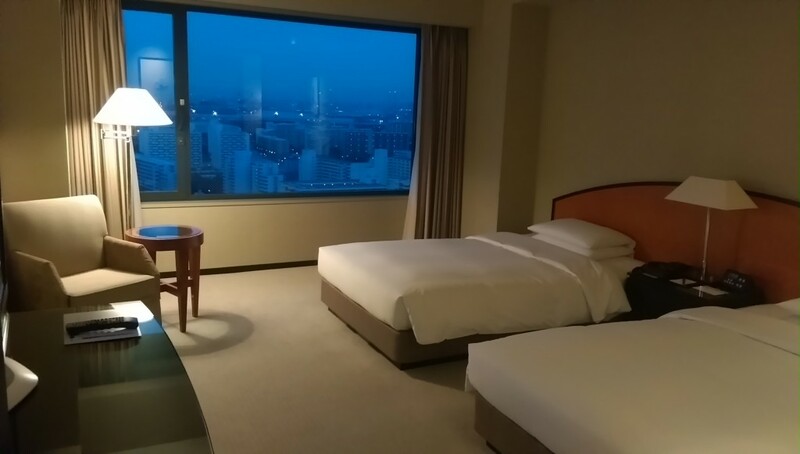 But it’s still good quality for a Regency, and unlike the Hyatt Regency Tokyo there are proper bathing and sauna facilities on the premises (not pictured). 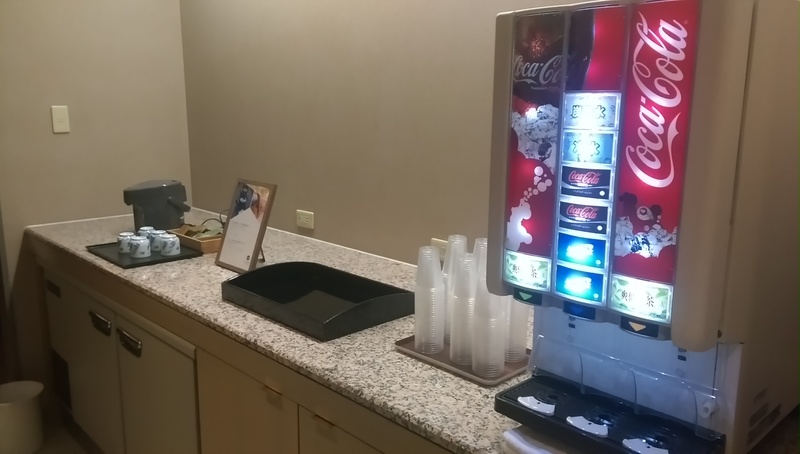 Not to mention a free Coke machine in the locker room! 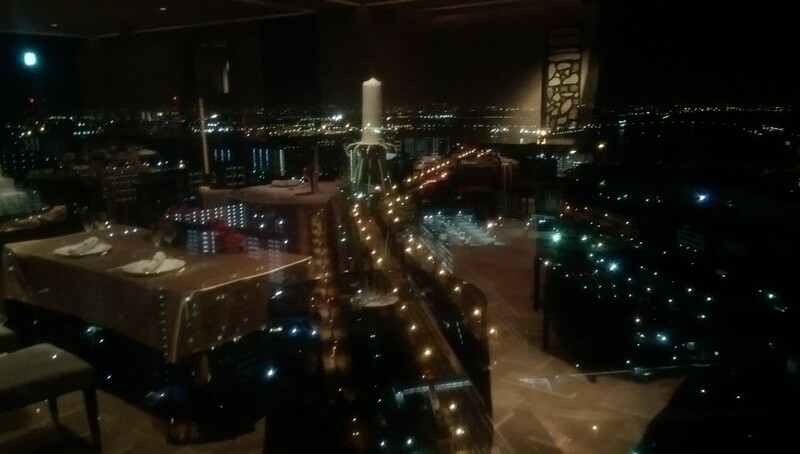 Since you’ve come this far, please check out the beautiful views and peaceful quiet of the 26th floor unmanned club lounge as well. 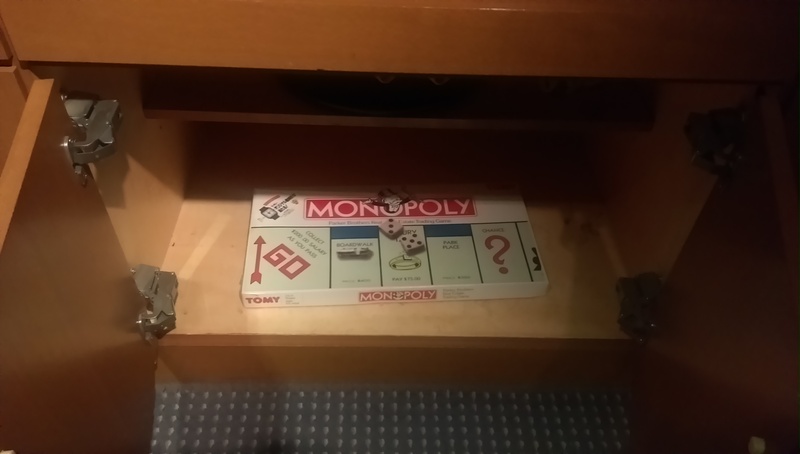 Peaceful until a family discovers the hidden Monopoly game, and hard-handed bargaining commences. 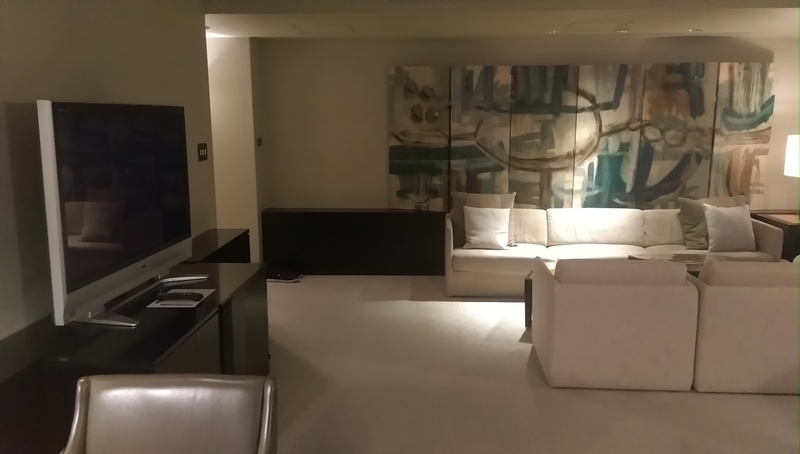 In Part 2, we’ll discuss breakfast, hotel restaurants, afternoon services, the surrounding area, and my favorite unadvertised benefit of them all. Preview of coming attractions: there is free bicycle rental at Hyatt Regency Osaka, which you can take to some very nice parks within a 10-15 minutes ride, far from the regular tourist.spots. 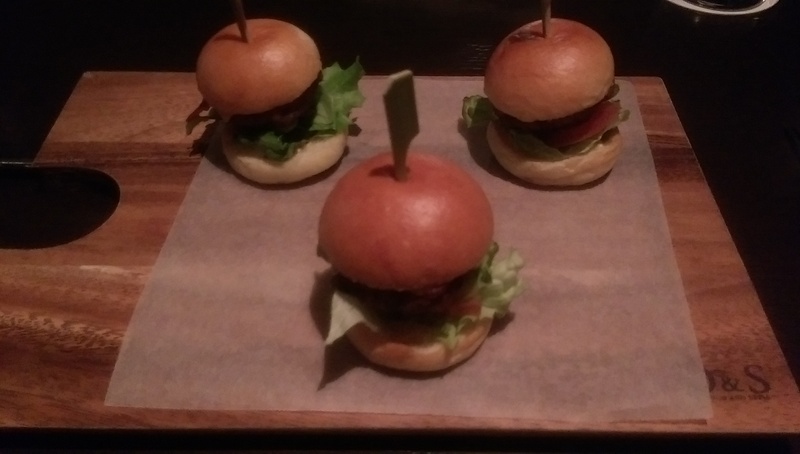 I would recommend it for your visit. 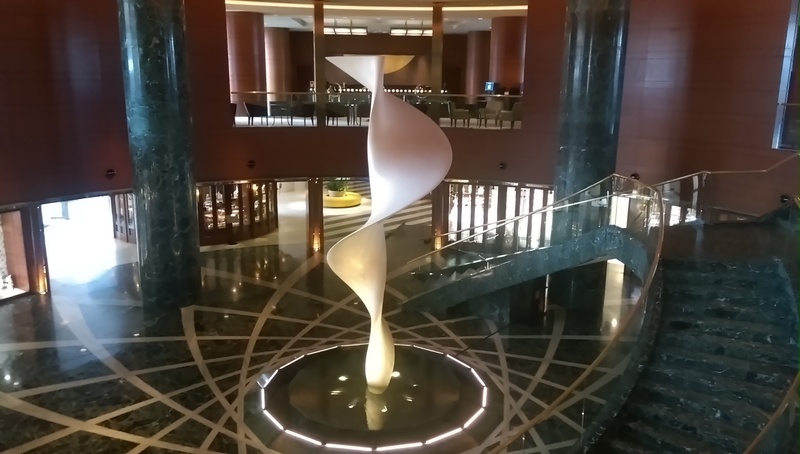 Hyatt Regency Osaka is great for soon to be ex-Globalist, as standard room prices are reasonable, making it a great value for 6000 points per night suite upgrade, which also imparts Regency Club benefits. Great detailed report. I look forward seeing the next part. Your report will help me to decide if I should go for the HRO for the hanami season this year. 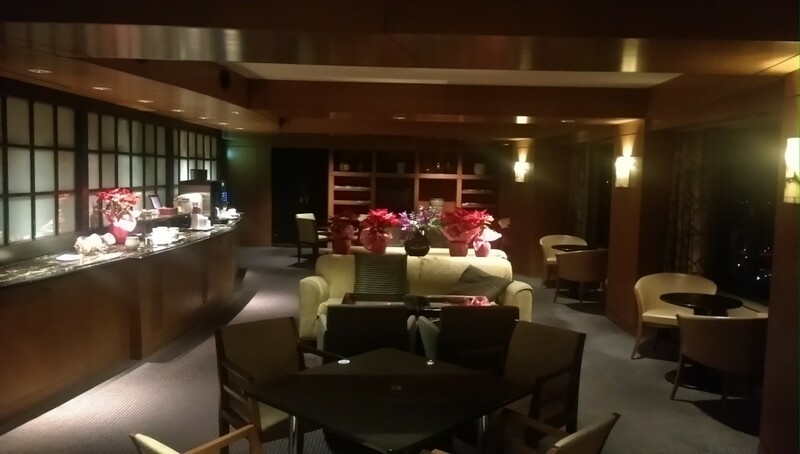 I currently booked two rooms in both the HRO(C+P+DSU and GoH) and Sheraton Kobe(two entry rooms at flexible rate). I’ve been to both properties for 4+ times as top tier guest in each of the programs. But I am still debating between the two properties since I will not chase for the renewal of Globalist and I surely love to keep working on my existing LTG + Platinum route with SPG(hopefully merged as new LTG with MR.) As a frequent guest of keihanshin area(4 times a year for the past years) but my parents are the new visitors of Kansai. 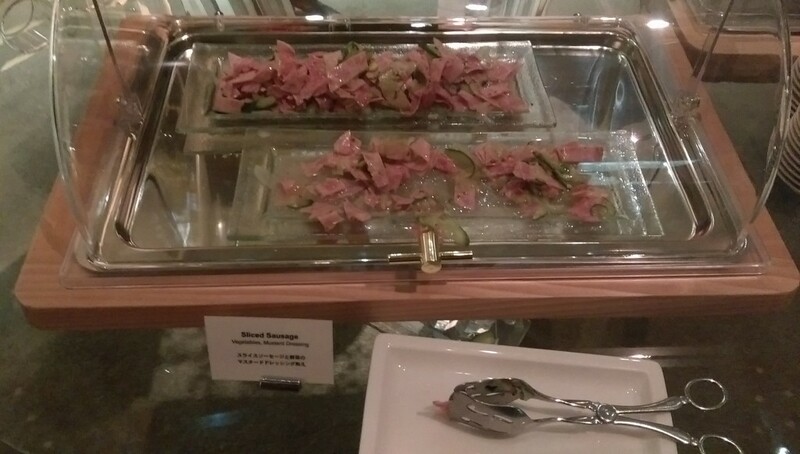 I LOVED the lobby breakfast at SH Kobe and its Hamaizumi so much. 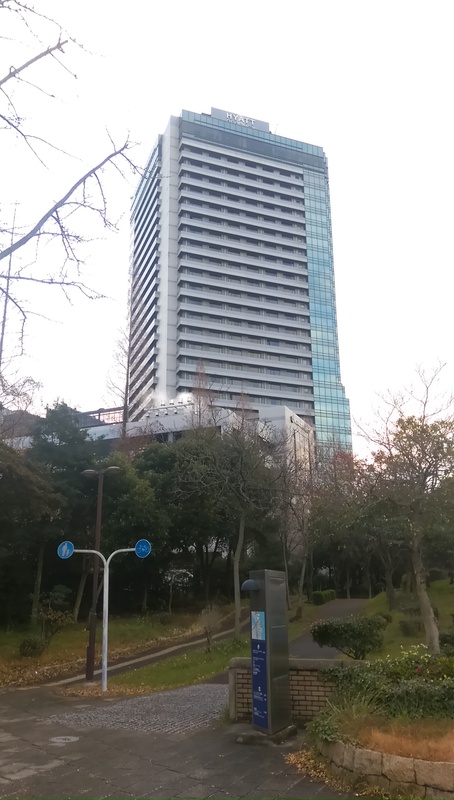 But its location in Kobe is far from ideal if I’d have several day trips to Kyoto. I’d really appreciate your input.